Touch of Timber carpet tiles combine natural elements with functional benefits. 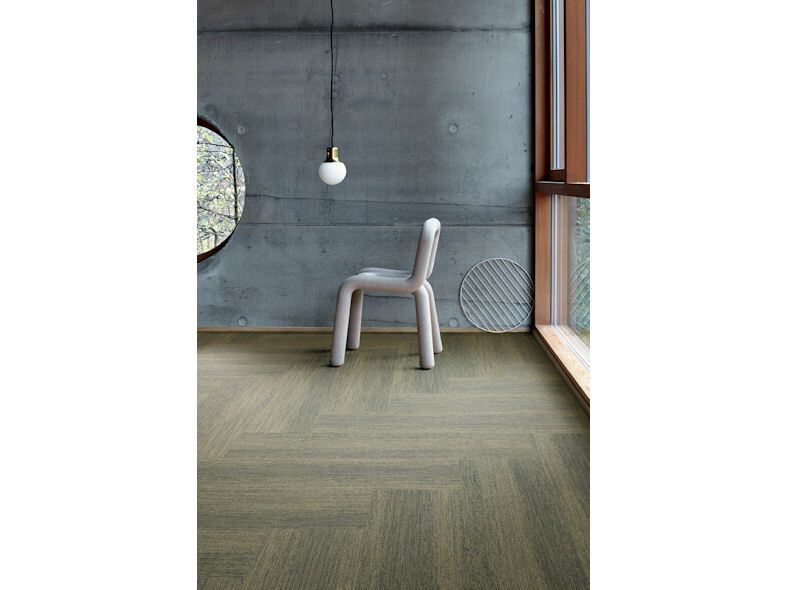 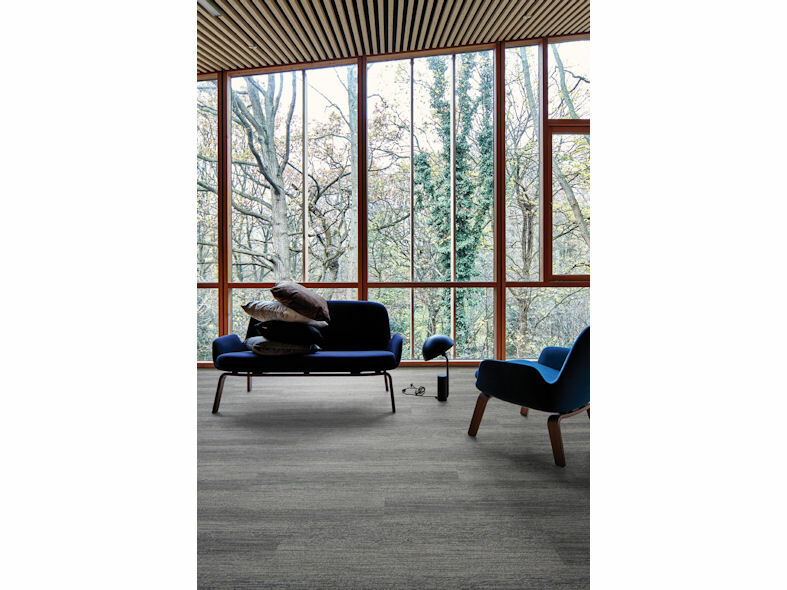 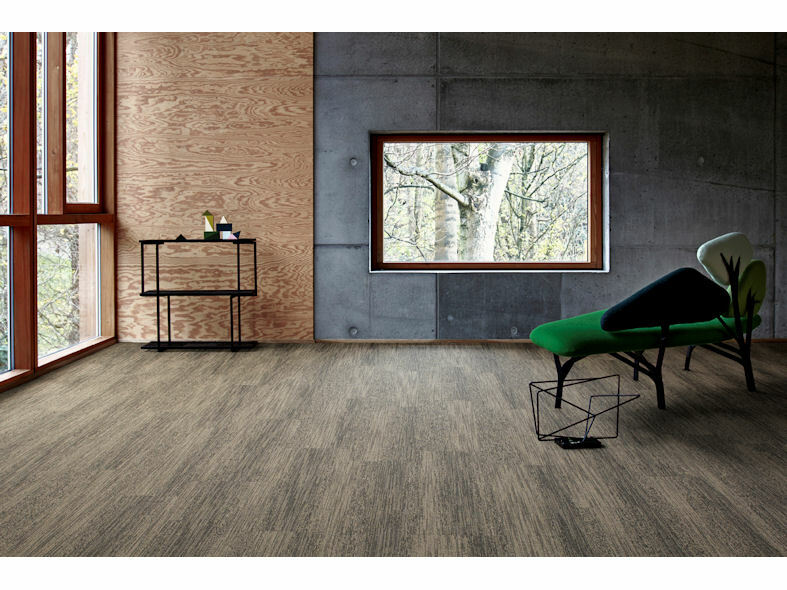 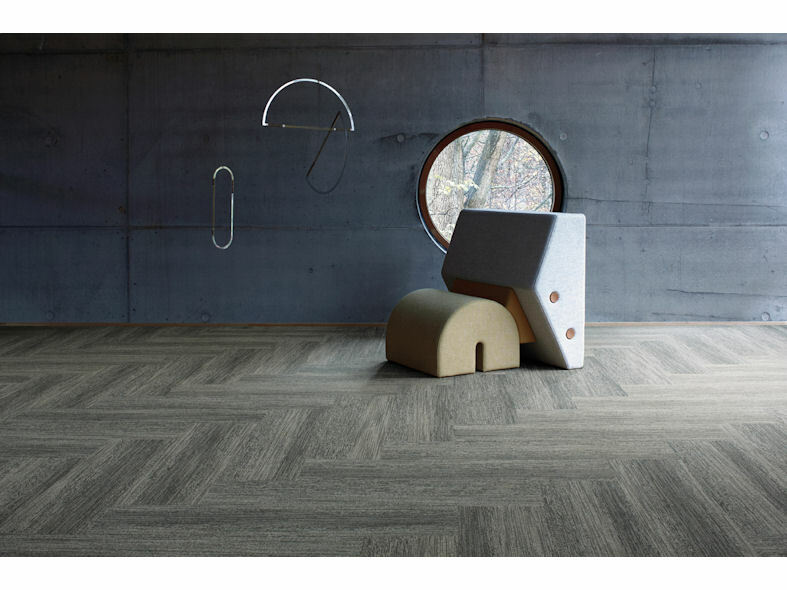 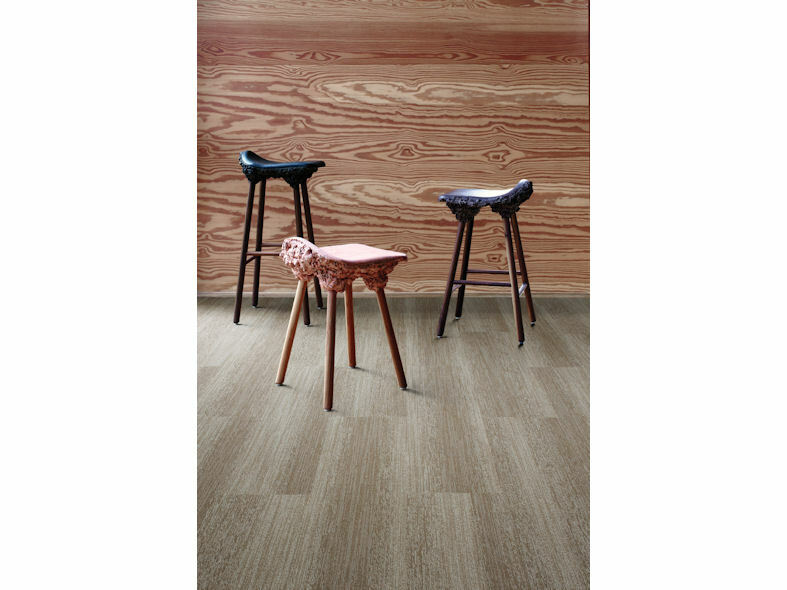 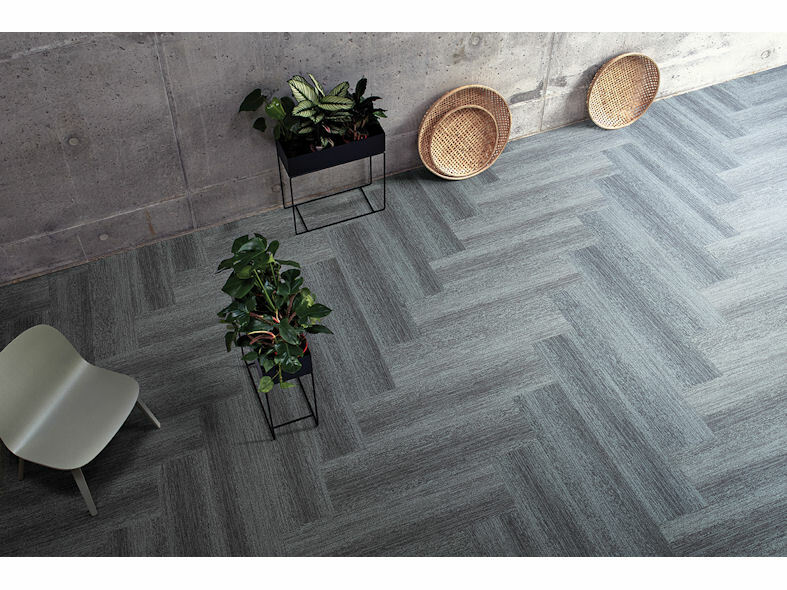 The irregular pattern resembles the grain found in bark or wood and satisfies our need to connect to nature whilst the microtuft construction creates a minimalistic texture. 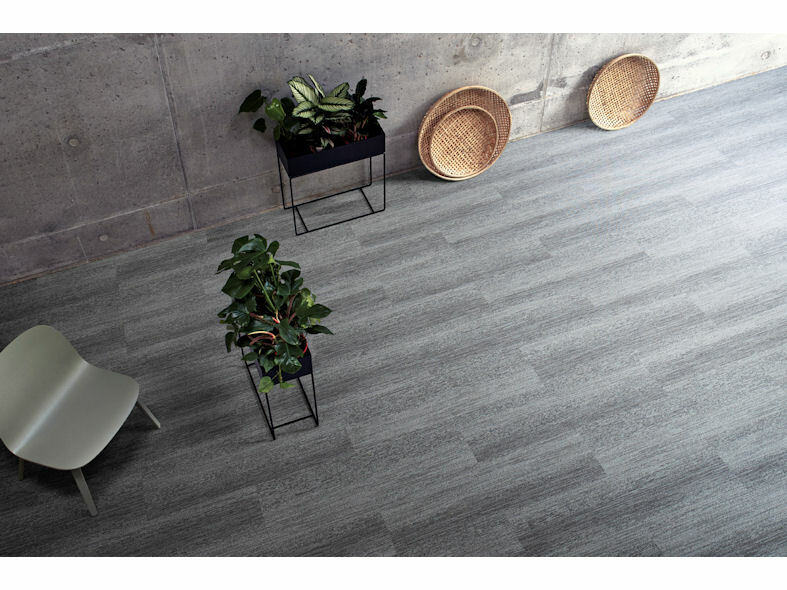 Touch of TimberTM is available in 25cm x 100cm skinny planks with 12 colourways and provides the slip-resistance, underfoot comfort and acoustic qualities we know from soft flooring.